East Coast Castles established itself in the Bangor area of North Down in February 2015. We are a family run business and currently have over 15 amazing bouncy castles and inflatables available to hire throughout the year. We cover North Down including Newtownards, Bangor, Ards Peninsula, Holywood, Belfast and surrounding areas. With all year round low prices our castes and inflatables are in top condition and tested to the highest standard fit for any party or event. 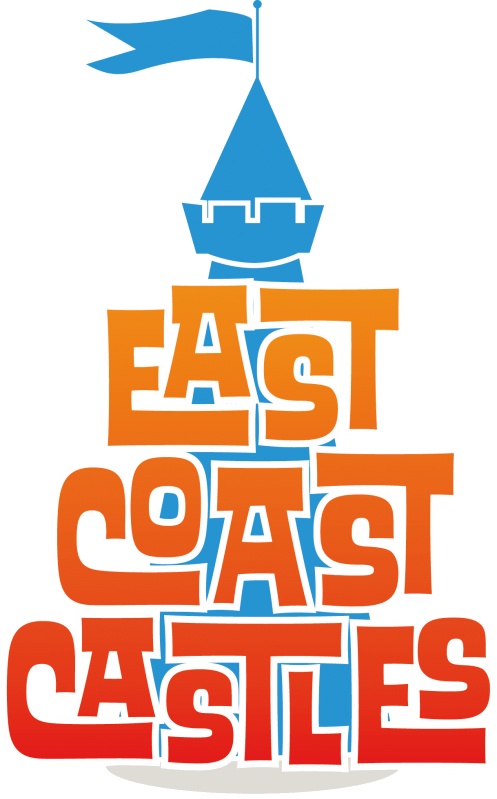 East Coast Castles started of with just 4 bouncy castles. We are already at 15 and aim to grow in the years to come. Don't miss out on our latest offers and promotions by signing up to our newsletter and find us on Facebook to receive great deals on all our new products. East Coast Castles can provide you will all your party needs from bouncy castles and party entertainers including DJs, Face painters, Balloon modellers and much much more!